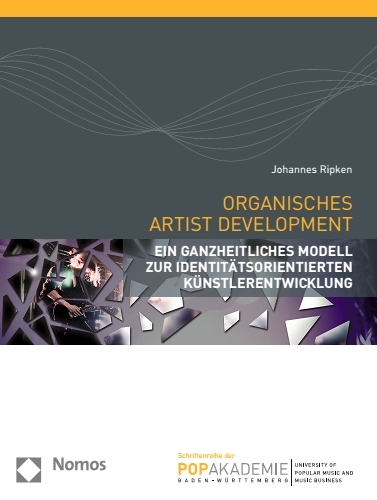 For a couple of years, I am working in the music industries as manager and producer, writing a PhD about artist development since 2009, being interested in many kinds of music and media stuff for a long time. I think, this is a good time to report my experiences and gained knowledge in a blog. In the near future, you will read experiences I made in the music industries, news about interesting stuff within music and media, and interesting findings from my PhD research.